Arun Jaitley said the scheme is meant to provide anonymity to the donors but at the same time establish a transparent political funding system with well-established audit trail. 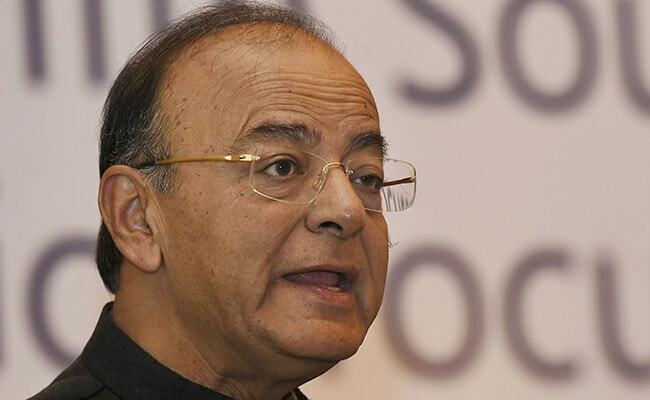 Arun Jaitley said the electoral bonds scheme is aimed at cleansing the system of political funding. New Delhi: There is no plan to make Aadhaar mandatory for donors under the electoral bonds scheme, which is aimed at cleansing the system of political funding, the government has informed the Lok Sabha. The government had notified the scheme on January 2. "There is no proposal currently to make the use of Aadhaar" mandatory under the scheme, Finance Minister Arun Jaitley said in a written reply in Lok Sabha on February 2. There was no Lok Sabha sitting on February 2 in view of the death of BJP lawmaker Chintaman Vanga on January 30. The scheme, he said, is to provide anonymity to the donors but at the same time establish a transparent political funding system with well-established audit trail. "The bond shall be encashed by an eligible political party only through a designated bank account with the authorised bank," Mr Jaitley said. He replied in negative to a query whether various stakeholders, including political parties, have raised concerns regarding the lacunae in the scheme that makes election funding more opaque rather than transparent. Electoral bonds would be issued for a certain value denominations from the specified branches of the State Bank of India. The bonds under the scheme will be available for purchase for a period of 10 days each in months of January, April, July and October.